Is the property you are selling your primary residence? 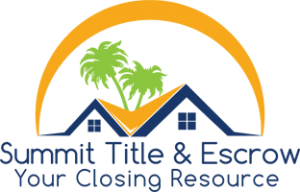 If this is a primary residence and you are married, and your spouse is not on the title, please provide your spouse's name, so he/she may release their homestead rights at the time of closing. Please note if the subject property is a condo, we will need a copy of the Master Insurance Policy and a Condo Fee Statement prior to closing. Is water/sewer included in Condo Fee?